If you have ever used the Shutterfly website to store your photos then you know that it is an extremely reputable company. I was already a fan of the web-based site so when the app came out I was very excited. Now I could upload all of the pictures from my iPhone right to my Shutterfly account. 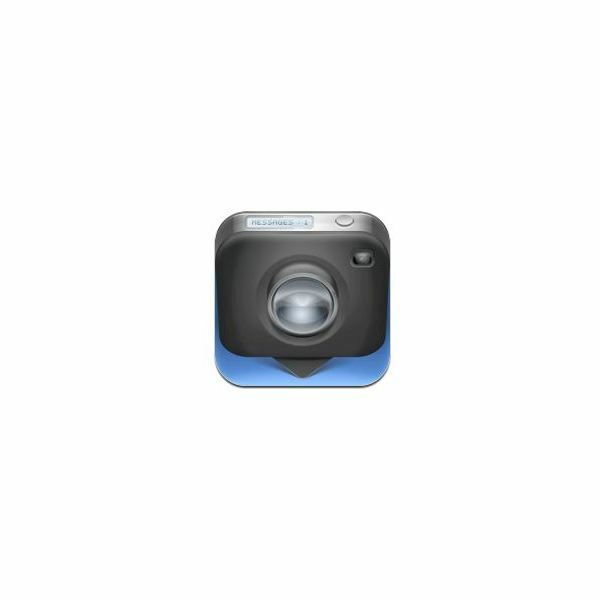 They make it very easy to upload your pictures from your phone. In a few easy steps you can upload and share your photos in a matter of seconds. Shutterfly gives you an unlimited amount of space which I think is fantastic. I have been using their site for many years so I have accumulated thousands of photographs. Now let's get to the features. When you open the app you will notice a very polished, well executed, organized app. If you don't already have an account you have to sign up, which is free. To upload your photos all you have to do is tap on the pictures you want to upload and it will make a check mark. Then select which folder you want the photos in and start your upload, it's that easy. If you want to share your photos then all you do is tap the select button and you can email or post them to your share site. There is also a feature that allows you to view your photos in a slide show. Shutterfly's app is definitely worth having. It's easy enough for the most basic photographer to use. I would highly recommend giving it a try. 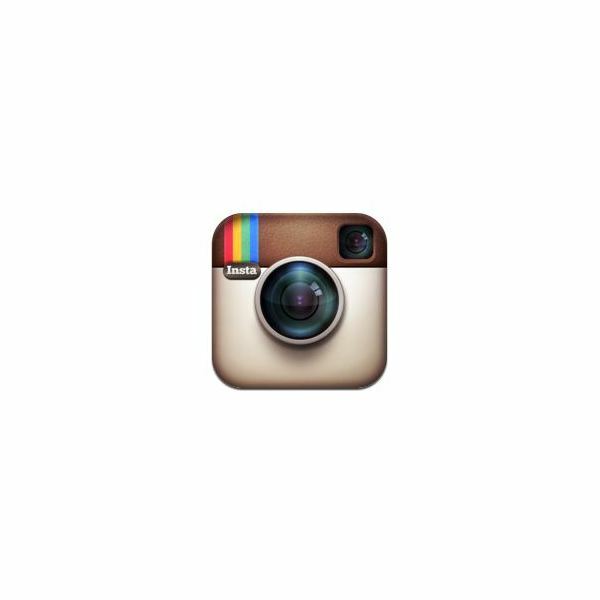 Instagram is another great photo share app. Think in between the lines of Twitter where you follow people and Hipstamatic where you alter your images. It makes for a great share app because you can comment on other people's photos and you can see new photos everyday. Like Shutterfly you get an unlimited number of uploads. My favorite feature is the ability to share with more than just Facebook and Twitter. I find that a lot of apps limit your sharing to just the two major social networks, so I really liked how they broadened their network. One downside to this app is that the filters and effects aren't as good as Hipstamatic but for a free share site it does a great job. Overall this app is one of best because it allows you to share with many networks. If you share with Foursquare you can tag your photo with its location and check in at the same time, now that feature alone, sold me. I would definitely recommend trying this app out. 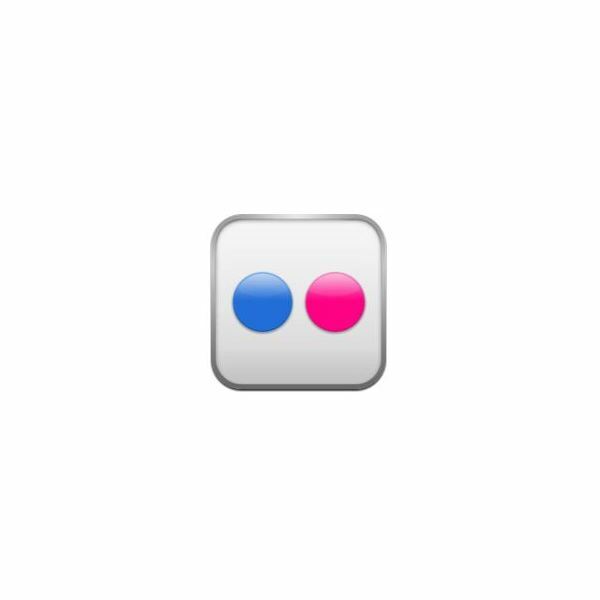 Flickr was one of the first photo sharing sites. A lot of apps are now giving users the ability to upload their photos to Flickr, but why not just try out Flickr for yourself? When you first launch the app you will see a photo stream of some pretty cool pictures. My first impression was this is going to be a great app. I found it to be a simple photo sharing app that allows you to share, view, comment and save from your iPhone. You can search photos from your photo stream, all uploads or your Flickr contacts. One of my favorite features of this app is that once you see a photo you like you can save it to your camera roll. You also have the option to comment, email it or star it for later. Overall I found this app to function averagely well. If you are a regular user of the site I would recommend staying with them. If you are not then it is still a great app, but it does not have a lot of the features that other similar apps have. This app is unlike the other photo sharing apps. Its premise is to share photos with only the people who are close to you. It gives you a limit of only sharing with 50 friends and plans are in the works to decrease that number. Path is all about sharing your intimate moments that you capture privately with only the family and friends that you choose. 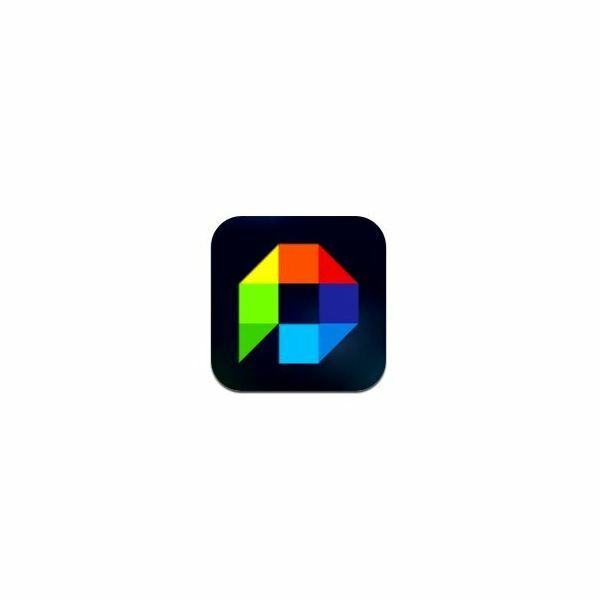 This app is considered a "safe" place to share your photos, unlike the other photo sharing apps that allow you to share their photos with the world. This app is extremely simple to use. You can sign up through your Facebook account or log in through the app. 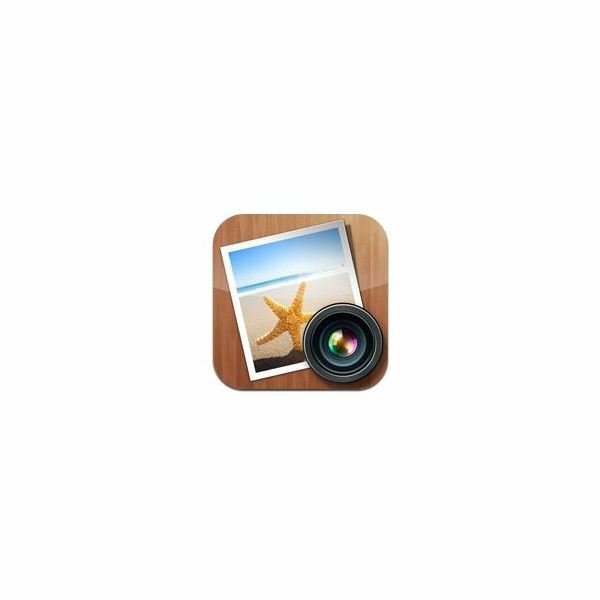 Next, to get you started, the app prompts you to set a photo of yourself, capture three photos and share with three friends. In future use all you have to do is take a photo, tag people or places and upload it to your stream, it's that easy. One of my favorite features of this app is that you can take video. Not a lot of apps have this option. If you are looking for a private app to share your photos in a safe environment then I highly recommend downloading this free application. Do not expect to be able to modify or edit your photos on this app, this is strictly for photo sharing only. Burstn is another photo sharing app that allows you to share photos in a private and safe way. Unlike Path where you are only allowed a limited number of friends to share with, Burstn givers you control over who you want to share with. This app goes beyond photo sharing because you can enhance your photographs with 26 filters. It is simple and easy to use, you can snap a photo, upload it, fix it, then share it. 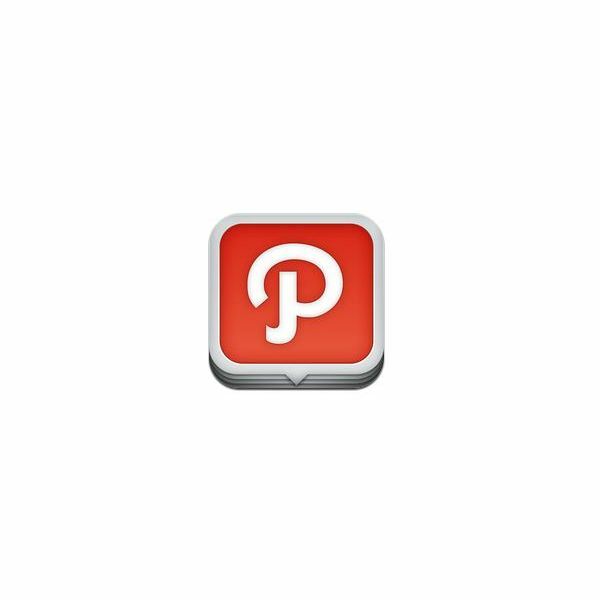 Similar to other apps you can post the photo to the traditional social networking sites or upload it to the Burstn photo stream to share. I became an instant fan of this app from the moment I launched it. I liked the fact that I had control over how many people I wanted to share my photos with and that I had the ability to enhance my photos right in the app. I would definitely recommend trying this app out. 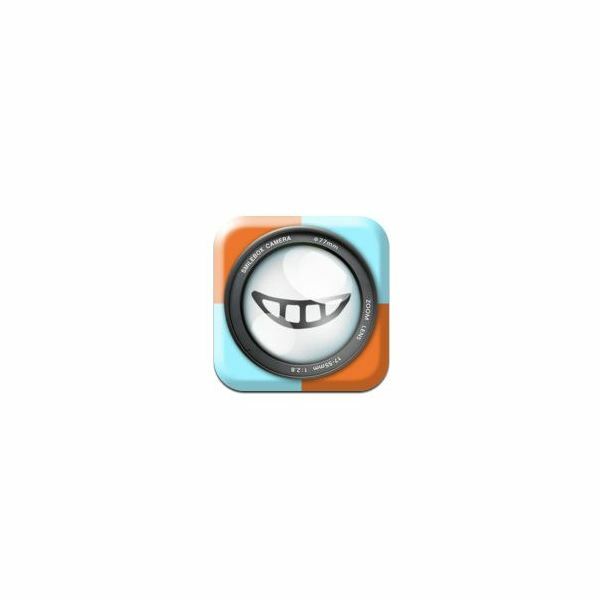 PicPlz keeps it simple, you can upload your photos to all social networking sites with the tap of your finger. After signing up for your free account, you can start snapping photos right away, or you can choose pics from your camera roll. Some of the features include — the option to add a location to your photos, which works out really great if you are on vacation, easily share with your friends and family through social networking sites, and the ability to re-style your photos with cool features like the 70's theme. The only thing that I would like to see in a future update is the ability to zoom in on photos. Other than that, this app had amazing features. I found this app to be seamless. The photos upload in a flash, I can still use the app while it is uploading my pics and I can update my social profile in a snap. For a free app that has all of these features, it is a winner in my eyes. The premise of the Smilebox app is to make photo-sharing fun. I was instantly hooked the moment I opened the app. It showcased a cute, short video on how it worked and it made me excited to get started. There was no log in or account setup to get me annoyed, just the option to take a picture or use one from my camera roll. I loved that it had little pop-ups to guide me through it. Once I chose my photo and added personal touches (stickers, captions, frames) then the annoying account log in popped up. I found it extremely simple to just choose to log in through Facebook. Then I was ready to share my creation. Smilebox gives you the option to share through, SMS, email or Facebook. That was it, this app was extremely easy to use. Take a photo, enhance it, share it — it's that easy. The only downside I found was that I wish it had the ability to create your own custom labels. Other than that, I found Smilebox to function excellently well, and it was easy enough to use that my five-year could do it. For a free app, it is worth the download. Upon launching the app I found it to have a unique and polished interface. In order to understand the app I had to tap every icon to see how each functioned. I found this a little annoying given that the previous app I used gave me a short video tutorial on how to use it. After tapping through the icons I found that there was an upgrade to the full version for $2.99. I also found a cart icon where you can have the option to buy a PIN number for an additional 99 cents for privacy. I guess this option would benefit some users but I am not a big fan of additional expense when I get a free app. There is also the option to buy more photo albums and have it ad free, for an additional cost of course. Once I figured out how to work the app, I must say I was impressed by all of the unique features it had. It goes beyond any photo sharing app I have ever encountered. The photo editing alone blew me away. They give you amazing edit options such as, face lift, acne touch up, whitening, adding make up, wigs, eye brows, I could go on forever. There is even the option to add text and background scenes to your photograph. A fairly new option is the collage which is very cool too. Once you edit your photo to your liking then you can share it to Facebook, Twitter or email it. I found this app to be one of my favorites. The only downside is that I like to have the option to text my photos. If they would kindly add that in a future update then this would be my go to photo editing/photo sharing app. Give it a try, and let us know what you think. PhotoFunia is a photo enhancing app that allows you to add a little magic to your photos. There are virtually hundreds of effects that will blow your mind. Imagine your photo graffitied on the wall or on a billboard. It is remarkable how many effects you can choose from. This app is has a simple and easy to use interface. All you have to do is search through all of the amazing effects, once you choose you upload a photo from your camera roll and then the app does the rest for you. You can share your photo any way you like because all you have to do is save it to your camera roll. There is also the option to email it. The only downside I found is that there is a banner at the bottom of the screen that gets a little annoying. If you are one of those people who like an icon to share with social networks then this may be a problem for you too. I personally like that when you save it to camera roll you get the option to share it any way you like. I would definitely recommend trying this app out, the features are just amazing. Photosynth is a unique photo app that allows you to create a 360 degree panorama photograph. Once you have created your photo you can easily share as an interactive photo with Facebook or as a simple image. You can also publish it to Bing maps, email it or share it on their website, Photosynth.net. The first thing I liked about this app is that they make it very easy to navigate through. The black, simple background and white text make it easy to look at and read. Once I took my first picture I was amazed. You can zoom, pan and rotate which is very cool. The only downside I found, was that the picture did not seem as clear as I hoped. The concept was what sold me but the clarity was definitely a drawback. Overall I found Photosynth to be very unique app, and would recommend giving it a try. 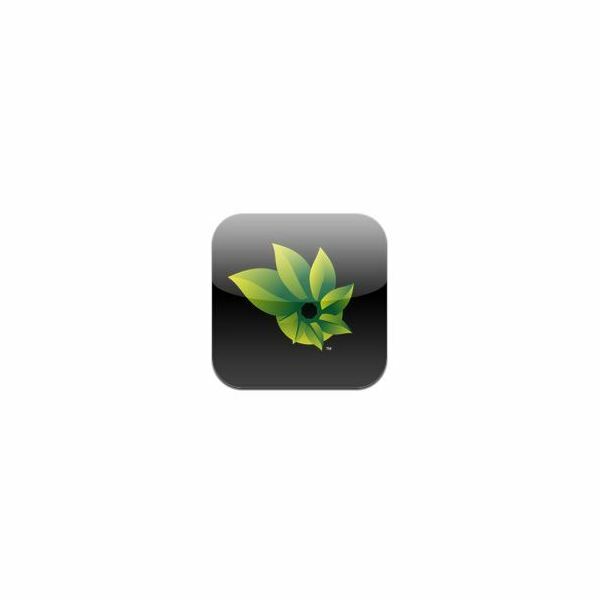 For a free app, it allows users to take panoramic photos and share very easily. 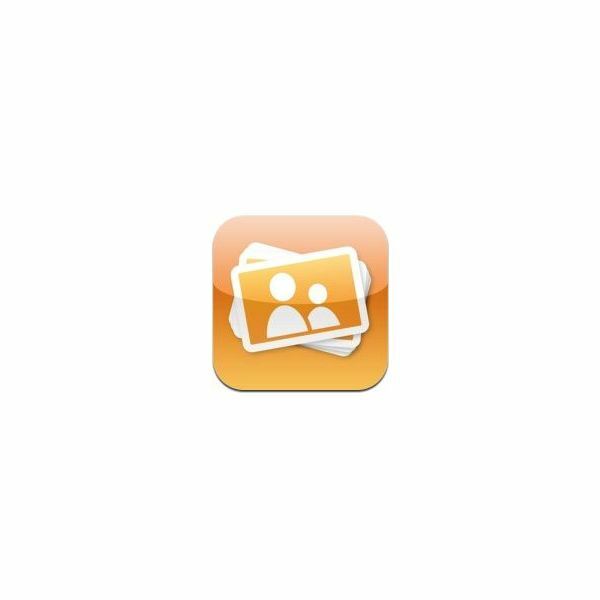 All of the photo sharing apps for iPhone that were reviewed here are great. 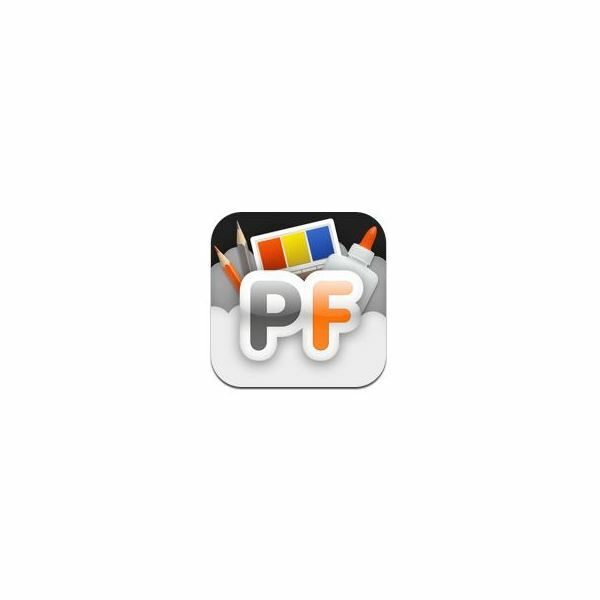 Some of my favorites were, Fotorlr, Smilebox and Shutterfly. Even though all of them are different, they each touched me in some way. I like a photo sharing app to be easy to navigate through and sometimes I like to be able to enhance and edit my photos. I choose Shutterfly for the simple fact that I have used it to store and share my photos for years so I kind of feel indebted to them. The other two have great features and I would highly recommend giving them a try. Do you have any favorite photo sharing apps you would like to share with us? Please feel free to leave a comment in the comment section below. All images remain the sole property of the respective developers.